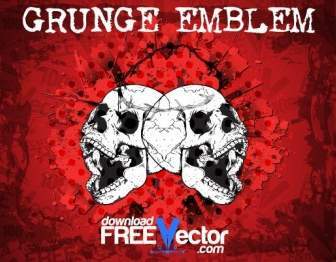 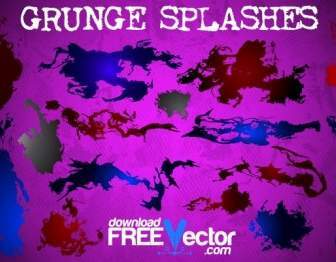 Resource Information: Free Grunge Splashes. 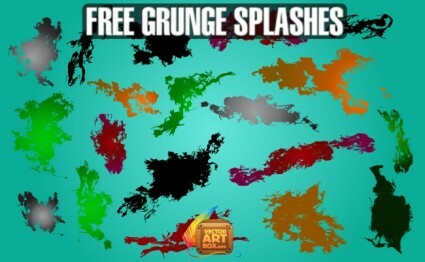 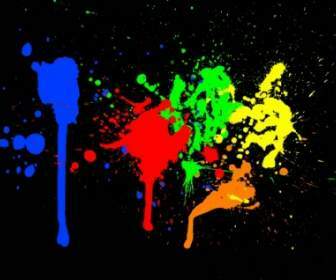 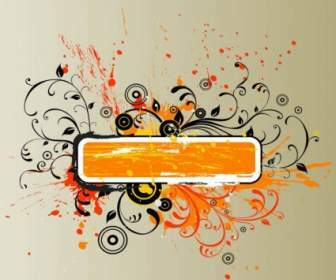 I created this free vector clip art of splashes in grunge style to your need. 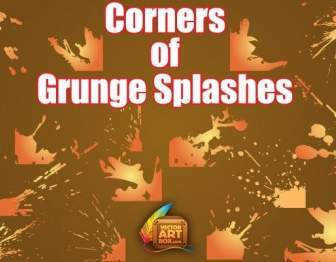 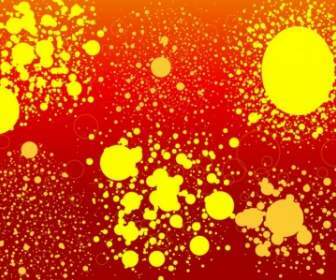 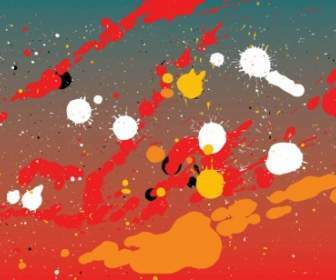 Use grunge splashes and spots to make own creative background on a vector illustrations. 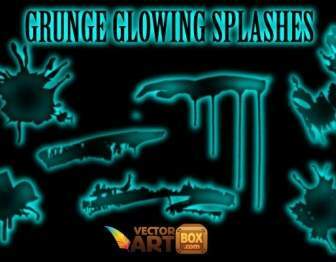 They can be very handy when you need a quick solution to adding effects to your image. 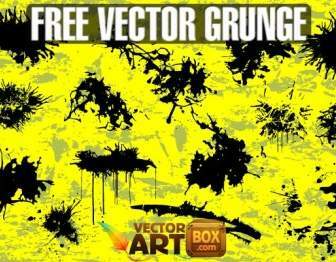 Experiment with blend modes and colors to achieve very nice results.My Royalty free vectors can be used for creation of ads, flyers, banners, posters, cards, and etc. 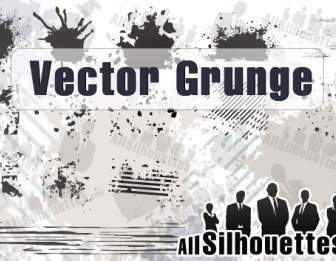 I hope you will like it.I’m using Adobe Illustrator to create all my vectors, Other Graphics Software (Such as Corel Draw or Freehand) can be used for editing files, but I can’t guarantee that everything will be 100% correct.I’m sharing my Vector Images for free, and if you like it please tweet me, live a comment and rank this illustration.